This year’s competitors include CDFA Secretary Karen Ross, Assemblymember Jim Cooper, Assemblymember Anna Caballero and Assemblymember Monique Limón. California’s flower farmer during last year’s legislative action day in Sacramento. 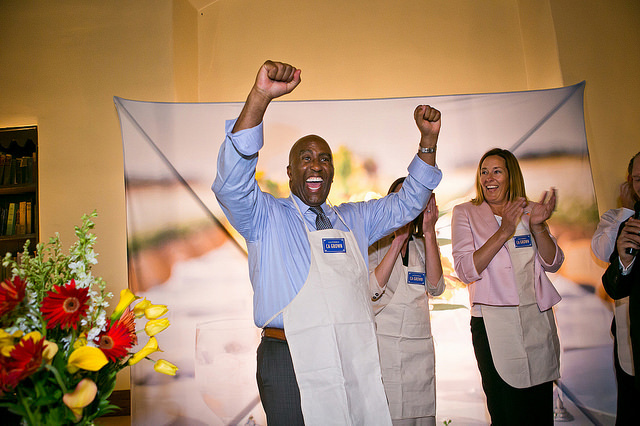 The event is held in conjunction with CCFC’s annual legislative action days in Sacramento. 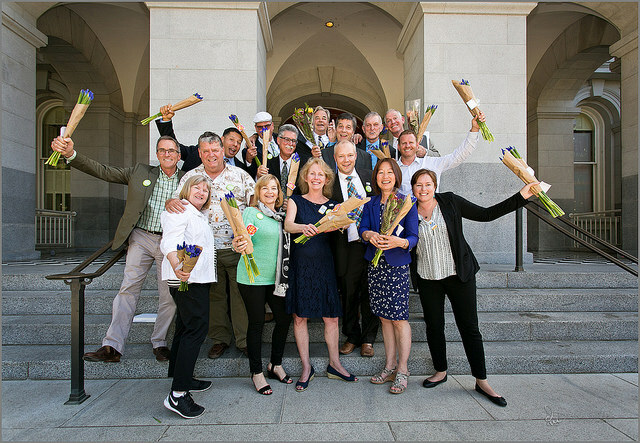 Flower farmers from up and down the state of California will be in town to meet with legislators on pressing issues facing California’s flower farmers. The annual effort also helps to raise the profile on the industry, highlighting the value California farms bring to their communities and the state’s economy. 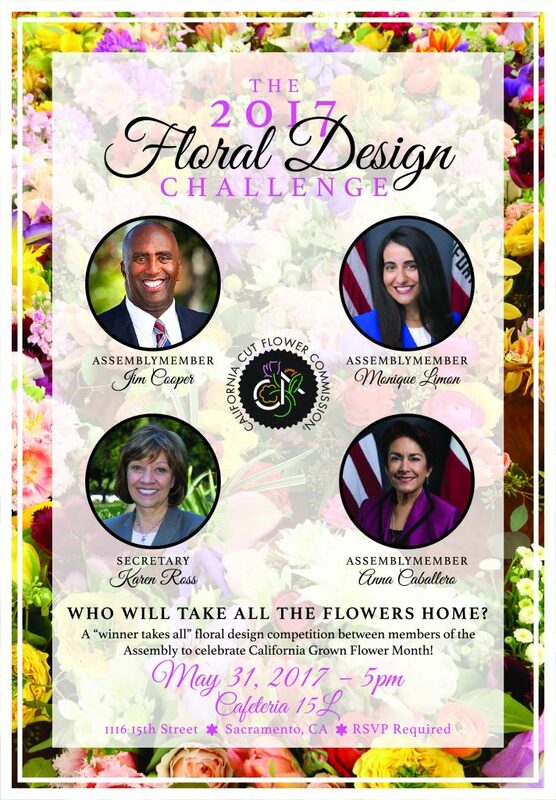 Assemblymember Jim Cooper won last year’s Floral Design Challenge. Last year’s design competition winner was Assemblymember Jim Cooper.